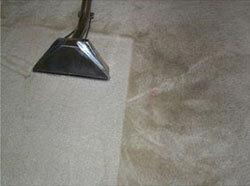 Welcome to Action Cleaning Solutions Agents, Carpet Cleaning Springfield Lakes. 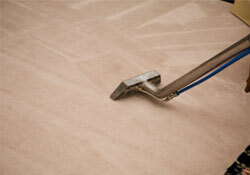 With over 8 years experience, Action Cleaning Solutions Agents, in Springfield Lakes can take care of all your carpet cleaning and pest control needs. Whether it's commercial or residential, there's no job too big or too small. For more information contact us on 0488 517 885.